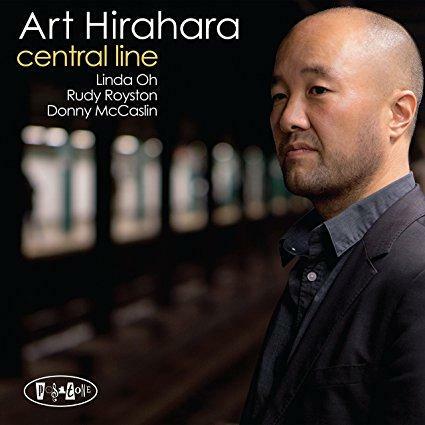 Radar: Art Hirahara "Central Line"
Pianist Art Hirahara has a diverse resume, spending time with Charlie Haden, Vincent Herring, Stacey Kent, Dave Douglas and Jenny Scheinman, in addition to recordings of his own dating back to 2000. Art has also studied West African drumming , influences that are part of the palette. His sound is clean, techniquely astute but exploring. "Central Line" is mostly a trio session, with bassist Linda Oh and drummer Rudy Royston. But there's a nice added depth when saxophonist Donnie McCaslin joins in on tunes like "Entanglement" and "Kin-Ka: Gold Coin". With "Central Line" Art gives the listener enough spirit for reflection and enough swingin' dynamics to make this listen worthwhile. 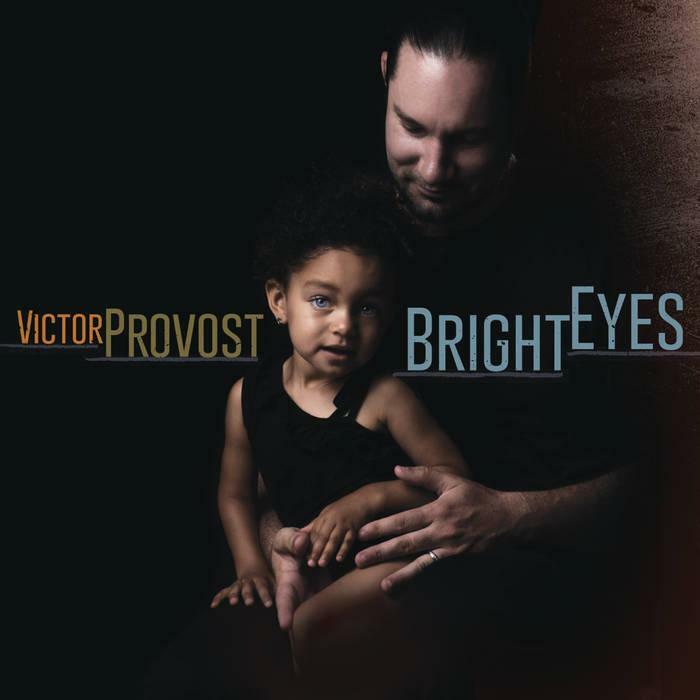 Radar: Victor Provost "Bright Eyes"
Victor Provost started his musical life in the Virgin Islands, steel drumming along with the horn players he heard on his father's Cannonball Adderley, Chick Corea and Joao Gilberto records. He studied hard, toured with Paquito D'Rivera, came to the U.S. intent on blending his Island Roots with jazz. His success is "Bright Eyes", a new recording, alongside pianist Alex Brown, brother Zach on bass, drummer Billy Williams, Jr. There's a most impressive guest list too, including Paquito D'Rivera, vibist Joe Locke, trumpeter Etiennne Charles and saxophonist Ron Blake.